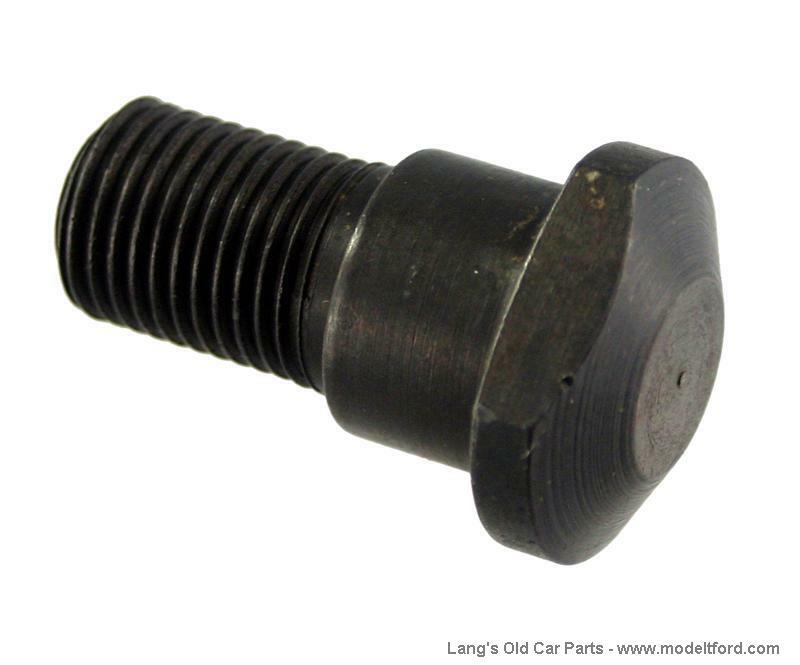 Wire wheel hub bolt, (stud), rear, 5 per wheel. NOTE: You will need the hub bolt installation tool Part# 2883T for these bolts. Emergency brake drum for WIRE wheel.